This course Program is specially designed to check “progress and improvement” of candidates weak areas during the last minute preparation.we ensure you this program will help you to boost your confidence & will push you to adopt positive approach towards your one of the career changer Exam. 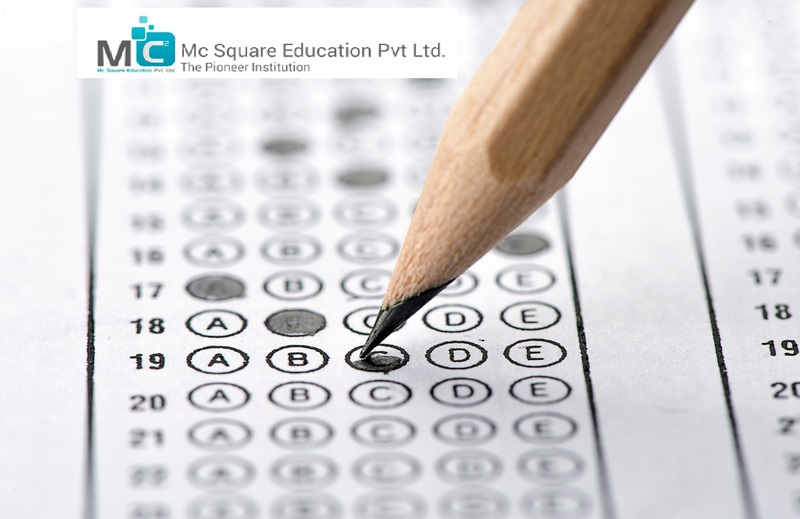 Prepare for MHT CET 2017 Engineering and Medical Entrance Examinations - Get preparation tips and MH CET Exam preparation guidance at Mc2academy. 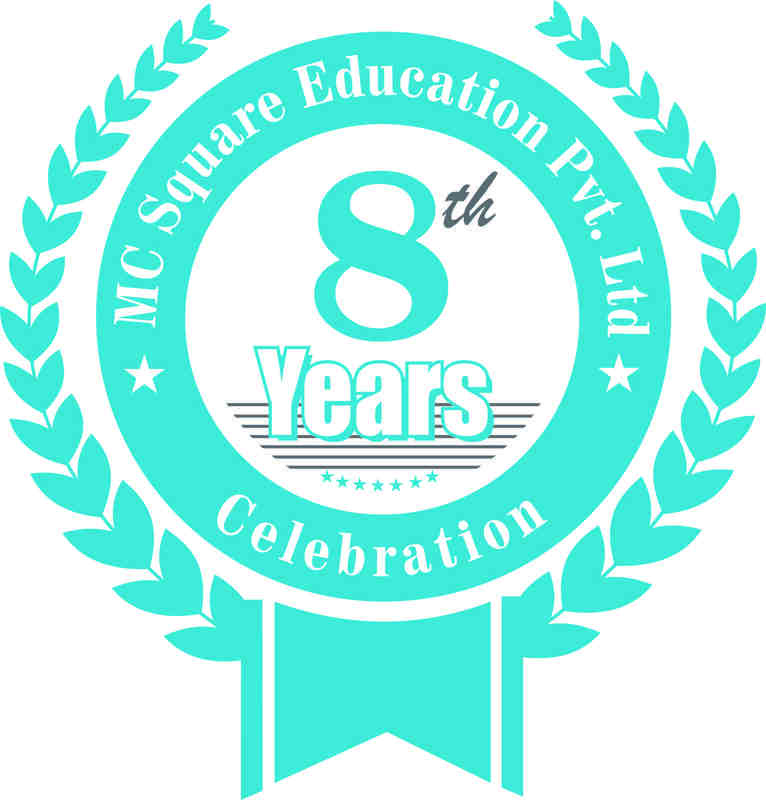 We provide one year classroom training program for MH CET 2017 Engineering and Medical Entrance Examination. 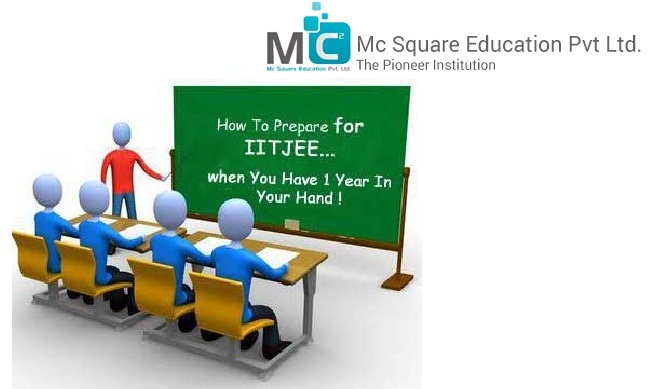 Strategies to Crack the IIT JEE Exam - Every year a large number of aspirants who dream to secure top IT jobs for themselves enroll for IITJEE exam. Last year, around 4.5 lakhs of aspirants enrolled for 10,000 IIT seats. It is always better to trail the path by holding the hand of someone who knows the path well. Then you are aware of the ups and downs in the path. This applies to the IIT Joint Entrance exam preparation as well. 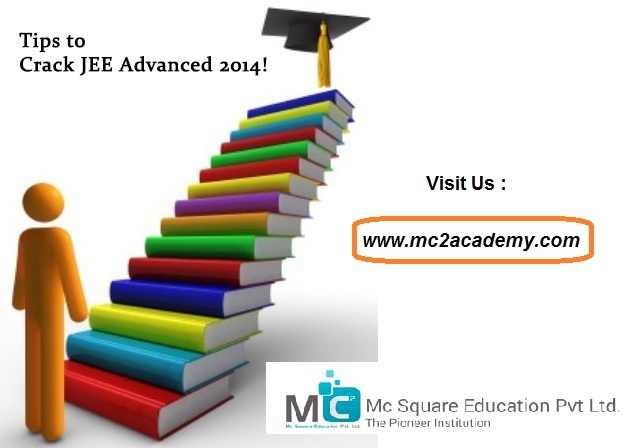 Why Should You Start Preparing Early For Entrance Exams?